60-hour curriculum program that includes sessions delivered by professionals in various aspects of project management and artistic production. 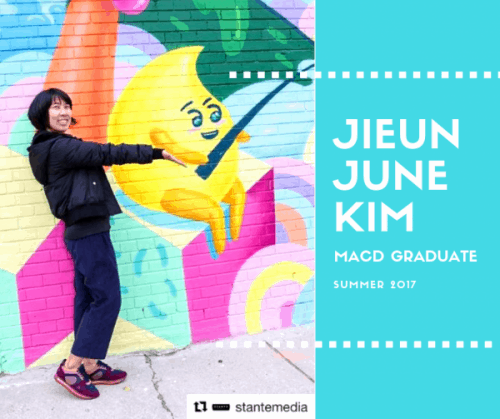 The program is designed to address the needs of emerging mural artists and project managers, preparing them for the workforce by providing training in a range of necessary skills for a successful career in mural art. A signature project of Cultural Hotspot - East, Creekside: Eastern Gateway Mural is a permanent piece of public art, created to welcome visitors entering south Scarborough from the east. Creekside is located on Old Kingston Road in the Highland Creek area of Scarborough. Dom Laporte is an Ottawa-based artist whose work explores the limits of portraiture through a combination of traditional painting and mixed-media methods. Click to read our interview with Dom. From the amateur artist to the professional, from the interested wall owner to members of council, community and business associations, this handbook aims to assist in the creation of many significant murals to come. The Toronto Mural Archive is a research project and touring exhibit, the first of its kind to survey the history of mural art in Toronto. In 2017-2018, Mural Routes worked to piece together the story of the city’s murals through gathering research in the form of documents, articles and first-hand accounts and interviews. You can now check it out online! Want to get involved with Mural Routes? The best way to support us, keep up to date, and learn about opportunities in mural art is to become a member. Mural Routes offers our members unique opportunities to network with artists and administrators, receive job opportunities, and learn about the latest developments in mural art trends. 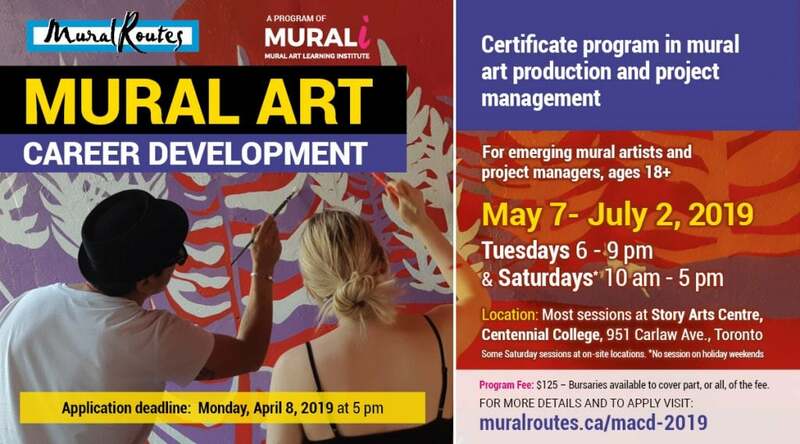 Become part of the mural art network – join Mural Routes today.